outfitted with the finest in state-of-the-art Professional CD and Audio Duplication Equipment and our work is quality guaranteed. 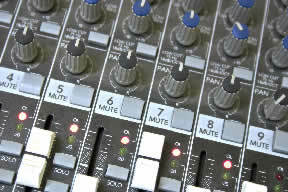 R.D.R.S = Remote Digital Recording Services. MAGNUM provides on site LIVE recording for concerts, symposiums, festivals, clinics and seminars. From Symphonies or All-State Festivals to demo CD's utilizing all audio formats, our remote crews take pride in your event. The final product speaks for itself. Contact MAGNUM for more details as to customizing your audio package.